If you’re like most homeowners, you use your clothes dryer on a regular basis and depend on it for fresh, dry clothes. While it’s one of the more convenient appliances in your home, many don’t realize your dryer can also be a dangerous hazard. As your clothes dry, tiny bits of fabric fibers shed from the edges. These fibers are what create the lint that your dryer collects in the lint trap. 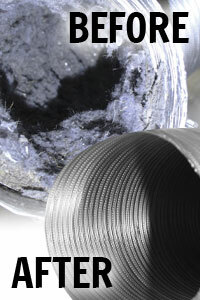 However, lint can also collect in your dryer vents and your ductwork, clogging them up and restricting the flow of air. If this happens, the heat from your dryer could ignite the lint and start a fire. In fact, according to the National Fire Protection Association, there are more than 14,000 home fires caused by clothes dryers every year. Don’t let lint build-up be a threat to your home and your family. At Oliver, we offer dryer vent cleaning that can clear your system of lint build-up. With a clear vent and ductwork, you won’t have to worry about fire hazards. In addition, if you’ve been having to extend or repeat your drying cycles, a clean vent can maximize your drying efficiency and reduce the time it takes to remove the moisture from your clothes. Maximize your dryer performance and keep your home and family safe with a dryer vent cleaning from Oliver Heating and Cooling. 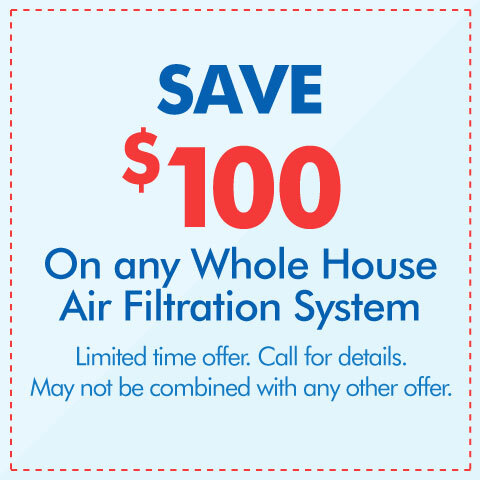 Schedule yours today.